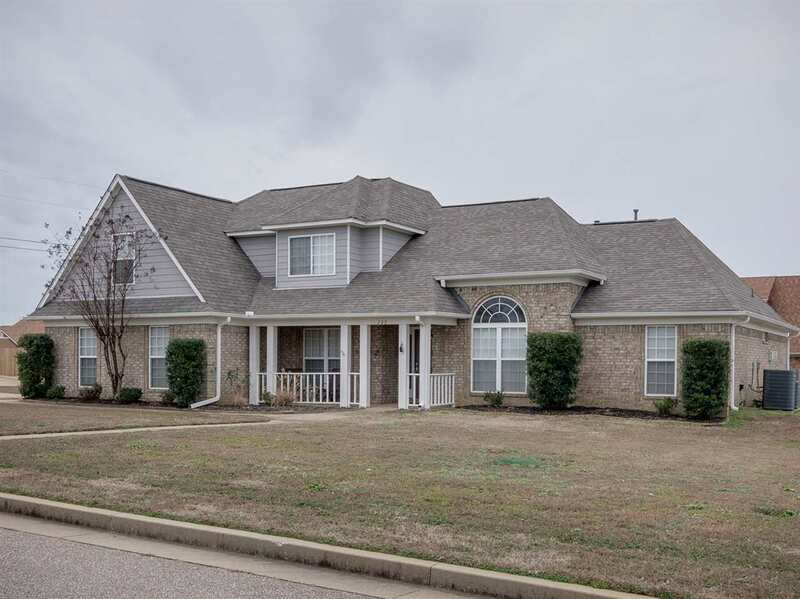 This home is move-in ready and in excellent condition! The lot is approximately half an acre and on a great corner in Williamsburg subdivision. Updates include, new roof, new porcelain tile flooring, new carpet, fresh paint, new granite, new lighting, new back splashes and more. There are 3 bedrooms down, including a Master Suite and luxury master bath with two sided fireplace. 5th bedroom up could be a great bonus/playroom, or whatever fits your needs.